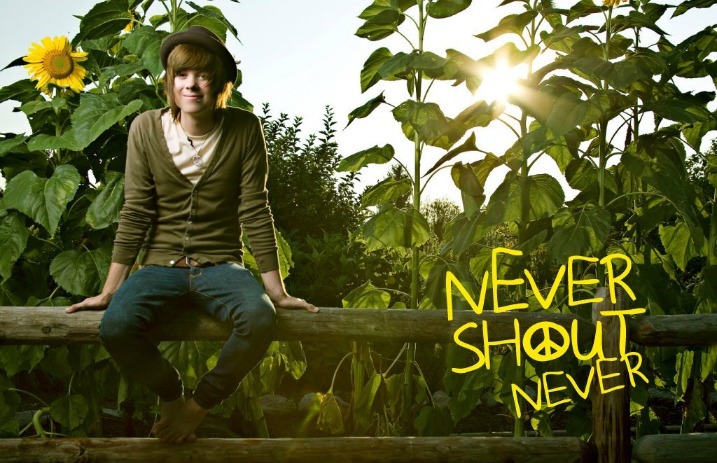 Never Shout Never are going old school on The Throwback Tour this Spring. This announcement comes after news that the band are playing The Yippee EP and Me And My Uke in full at So What? !, which will be held at Grand Prairie, Texas from March 24 to March 26. Never Shout Never released The Yippee EP in July 2008 and then released Me And My Uke in January 2009. Black Cat, Never Shout Never's latest release, came out in August 2015.